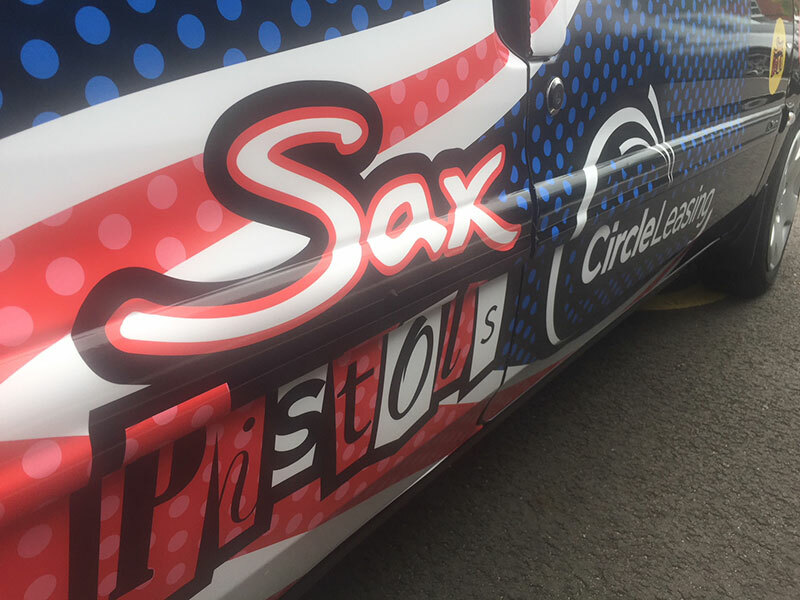 It was one of the most iconic particpants in last year's Real Rally, and now... we're BRINGING SAXY BACK! 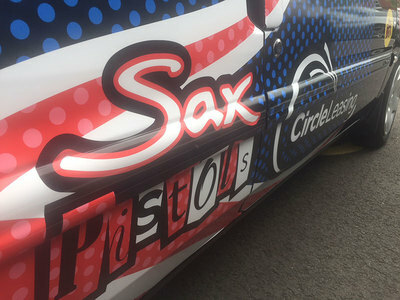 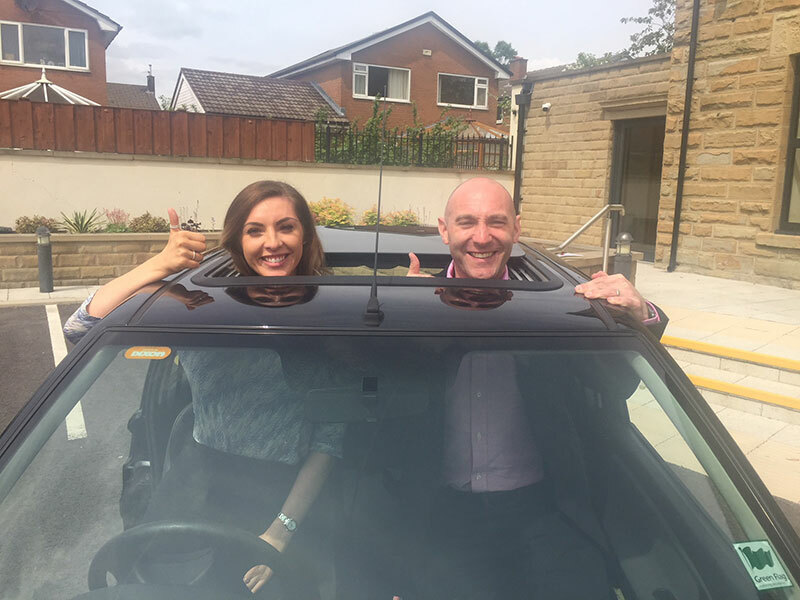 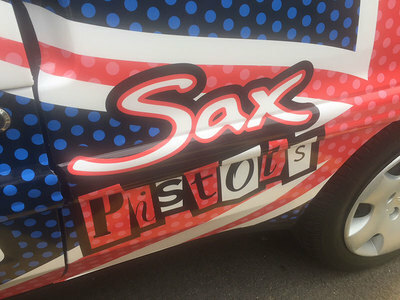 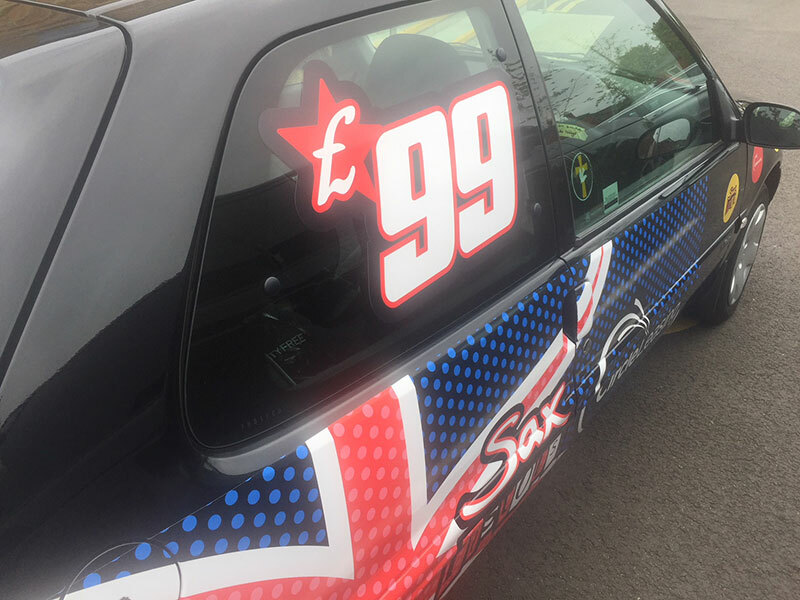 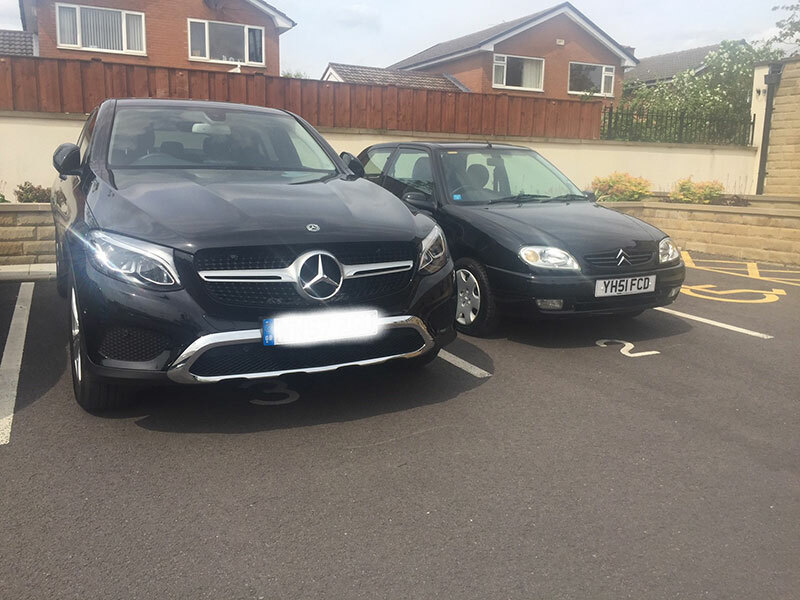 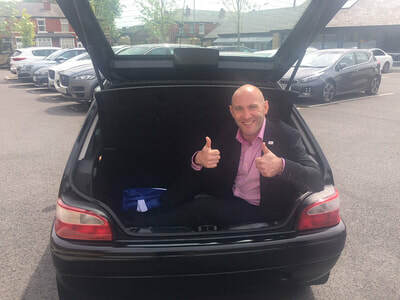 Circle Leasing's team - the Sax Pistols - have taken delivery of our Citroen Saxo and, as you can see, the Saxo has undergone 'the treatment' and is now set for the rally. 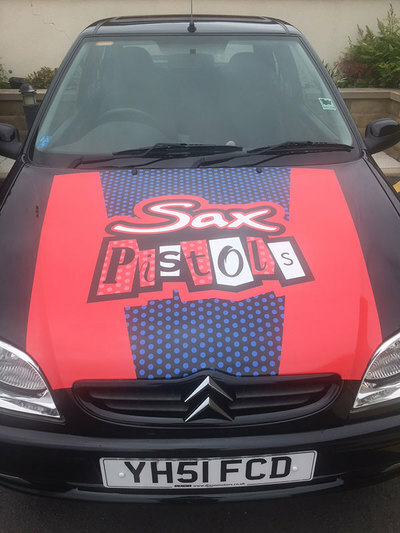 Look out for Tom and Rose as they bring Saxy back along the winding roads to Wales!